Refine by Inseam: 3 ½" 3 ½"
Soft and cozy for staying in. Stylish and cool for heading out. From brunch to beach, you’ll feel as good as you look. Our favorite style is also the most comfortable thing in your closet. 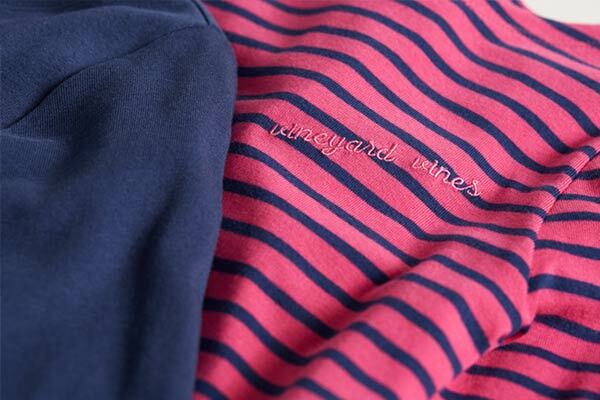 Whether you dress them up or down, our classic Shep Shirts are made for skipping Monday. Hello, softest tees ever. We brought these styles back just for you to relax in. They’re classic, easy to layer, and did we mention soft? Those Monday morning meetings can wait. Extend your weekend in style with our oh-so-comfy pants.